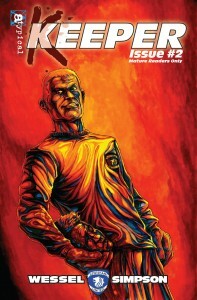 Atypical Comics proudly presents KEEPER to purchase, in both print and digital formats, for your convenience! 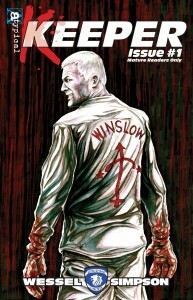 Digital Issue 0 is FREE, and can be downloaded below. All others are $0.99 digital, in CBZ and PDF formats. PRICING FOR PRINT COMICS REFLECTS 7% STATE OF INDIANA SALES TAX + SHIPPING COSTS. ALL DIGITAL COMICS ARE SALES-TAX FREE. 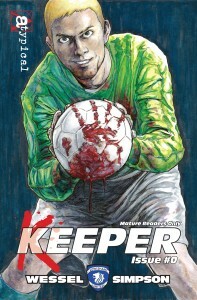 Email atypicalcomics@gmail.com if you have difficulties downloading or buying KEEPER. 6/25/2014 – BRAND NEW! 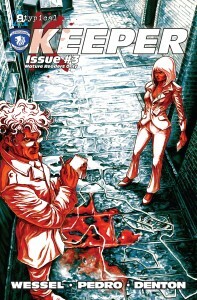 ISSUE 3! NEW ART TEAM!